Police are looking for Noraini Samian (right) and Khairul Izaini Khairuddin to facilitate investigation into the death of a three-year-old boy. - Pic source: Police. SHAH ALAM: Police are now on a hunt for the mother and stepfather of the three-year-old boy who died at the Ampang Hospital here at noon yesterday while being treated for severe injuries, believed to have been inflicted by the stepfather. 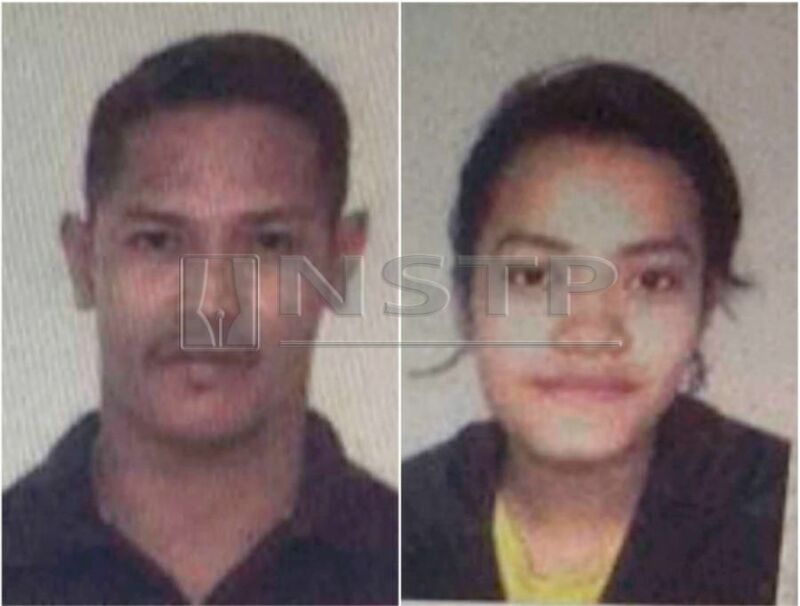 Selangor Crime Investigation Department chief Senior Assistant Commissioner Fadzil Ahmat urged the mother Noraini Samian, 20, and the stepfather Khairul Izaini Khairuddin, 31, to surrender themselves at the nearest police station to facilitate the investigation. “The stepfather, nicknamed ‘Boy Tiger’, and the mother ran off on a Yamaha 125z motorcycle after dropping the toddler at the hospital at around noon after the boy fell unconscious. The doctor who treated him found injuries and bruises on his body. “He was pronounced dead and the medical officer then lodged a police report. However, the mother and the stepfather left immediately after dropping the child,” he said at a press conference after the ‘Media Talk’ programme at the department.